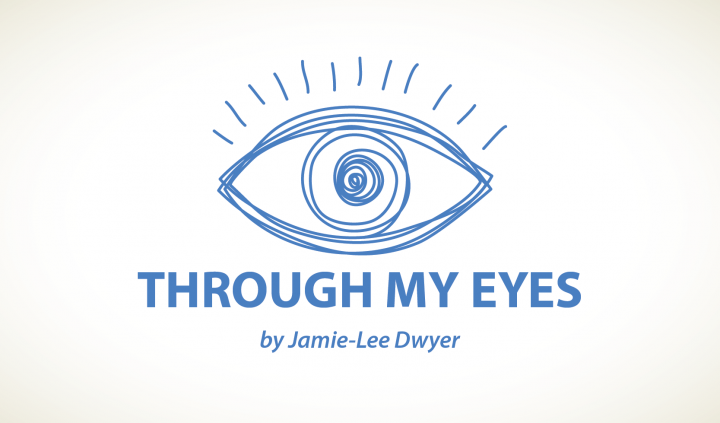 In Columns, Through My Eyes - a Column by Jamie-Lee Dwyer. Disability can be an isolating experience, depending on its severity and a person’s willingness to look past it. Of course it’s incredibly isolating. Every single disabled experience is unique, and it can be hard to find able-bodied people who understand our daily struggles — who really empathize, and not just feel sympathy for us. According to the Australian Human Rights Commission, disability can affect many of us at some stage of our lives. For some, it may be a little more permanent than for others. Oppressive attitudes, lack of accessibility, and dwindling support services dictate how big a role a person’s disability plays. Opportunities for education, work, and socialization are few and far between. I know I struggle to explain to able-bodied friends why I am so tired. I know they can never really understand why I don’t go out every single weekend, and they don’t realize how much energy it takes for me to do even the smallest everyday task or activity. When I can’t hear properly, I often disappear into my head for a while, choosing to entertain myself with my own thoughts. I don’t think anyone without a hearing problem could identify with this feeling. Join our FA forums: an online community especially for patients with Muscular Atrophy. People with a disability don’t want to be isolated or lonely, but it can be hard juggling a busy social life, not wanting to feel like a burden to others, working a paid or unpaid job, and everything else that comes along with this reality. This is where the internet is of great use. 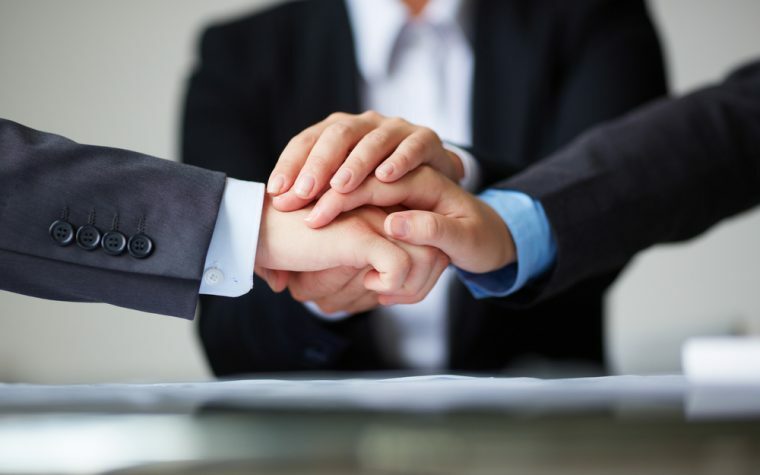 Online forums have enabled people all over the world to connect with each other, meaning it isn’t so hard anymore to find people who are going through similar problems. It’s a great feeling when you know that you’re not alone. The popularity of the internet has completely revolutionized the disability rights movement and given a voice to those not normally heard. 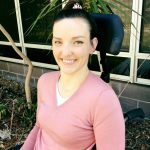 While writing this column I came across the National Disability Strategy Consultation Report, titled “Shut Out: The Experience of People with Disabilities and their Families in Australia.” This report outlines the strategy by the Australian government to prompt a national discussion on injustices faced by people with disabilities. This society is attainable, but not without a lot of hard work from many different people. Attitudes don’t shift overnight — you need positive reinforcement for that to happen. It’s very easy to become socially isolated when you’re fighting a losing battle with your body. 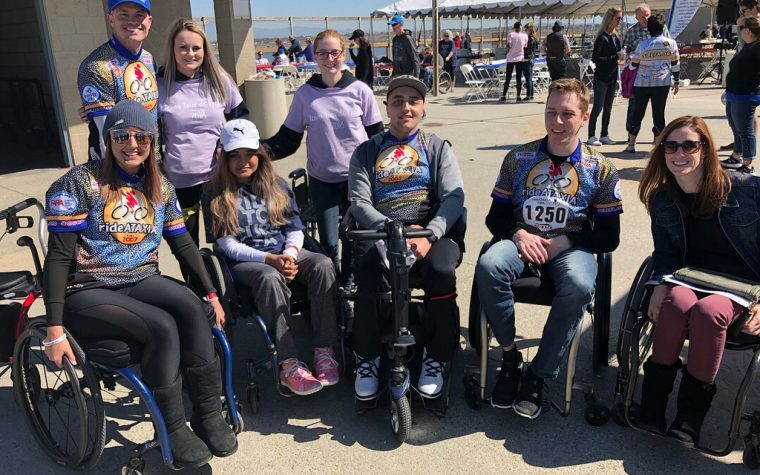 However, to change perceptions about disability and challenge the society in which we live, we cannot allow ourselves to become socially isolated. Our fight is far from over. Tagged ableism, disabilities rights, empathy, hearing loss, sympathy.